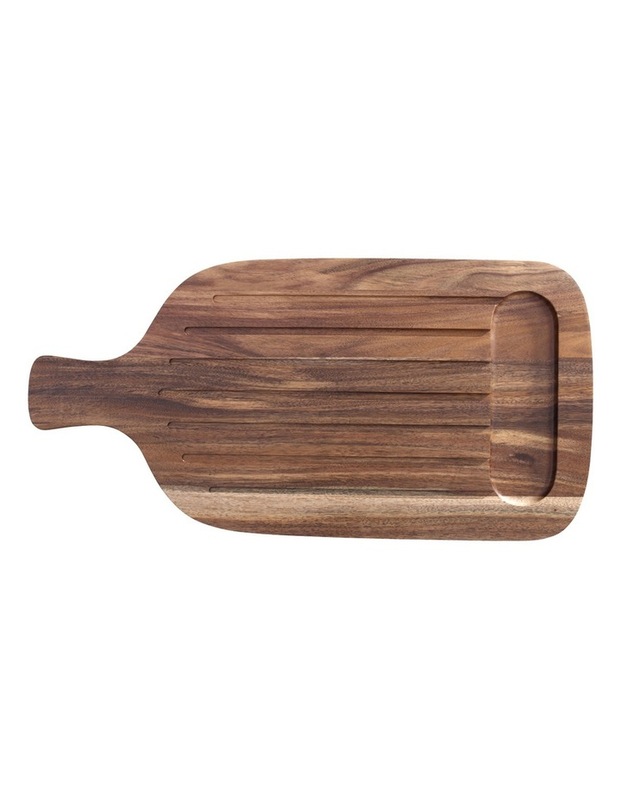 This serving board forms part of Villeroy & Boch's pure, authentic and functional dinnerware collection Artesano Original. Artesano Original makes an impressive statement without being overpowering. Inspired by the classic art of tool making and deeply rooted in traditional craftsmanship, this collection combines functionality with great design and proves to be an ideal companion for daily use and the right choice for every occasion.